If you are interested in submitting material to Swimming with Elephants Publications, LLC, please review our publications (ideally more than one) to see what we are about, the style of books we create, the way our covers look, etc. Click here to discover what we are currently looking for by visiting our Submittable Page. Swimming with Elephants Publications, LLC has worked with various youth groups and non-profit organizations to create accessible anthologies of work. Our anthologies range from student literary magazines to fundraising products for nonprofit groups, such as Planned Parenthood and La Palabra: The Word is a Woman. 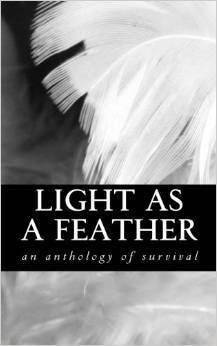 To see some of our anthologies, check out: Light as a Feather: an anthology of survival, All Access: Our Voices: A collection of poems on abortion from New Mexicans, or Voces Summer Writing Institute 2017. Poetry anthologies are the only form of commissioned work completed by Swimming with Elephants Publications, LLC. For more information about production and pricing contact us through the form provided on our Contact page. Along with anthologies, Swimming with Elephants Publications, LLC is proud to produce several individually authored Chapbooks and full length Poetry Collections. Chapbooks are short collections of poetry, usually between 10-20 poems and no longer than 50 pages in completion. They are usually sized at 5×8, do not contain spinal text, and sell best for under $12.00. 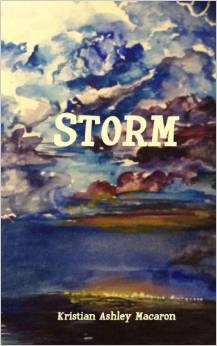 Chapbooks are wonderful ways for touring poets to get their featured work out to an audience. They sell best in the accompaniment of a performance and effort is required on the author’s part to create tours or events in order to get their chapbook into the hands of their audience. For some wonderful examples of chapbooks which Swimming with Elephants Publications, LLC produces, check out Paulie Lipman’s from below/denied the light, Kristian Macraron’s Storm, or Kat Heatherington’s the bones of this land. Swimming with Elephants Publications, LLC runs a yearly chapbook competition, usually close to the end of the year to seek out new authors for the following year. We highly recommend previewing a few of our chapbooks to become familiar with our style before submitting. Poetry Collections are longer works of poetry, generally containing up to 50 poems and are longer than 125 pages in completion. They range in size, depending on the author’s preference, contain spinal text, and are priced between $12.00 to $15.00. Poetry collections are great, not only for touring authors, but also for placement in bookstores and larger settings. A successful poetry collection will not only sell well through creating tours but through on line sales and bookstore placement. 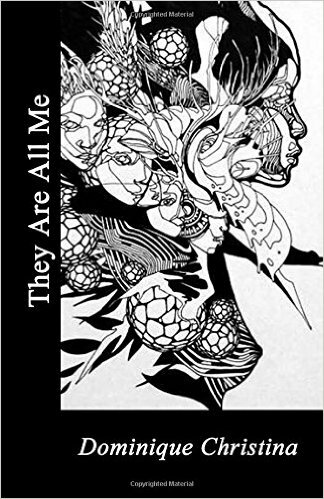 For some examples of our Poetry Collections, please check out copies of Dominique Christina’s They Are All Me, Beau Williams’ nail gun and a love letter, or R.B. Warren’s Litanies Not Adopted. Poetry Collections are often the next step for the poet who has success with their initial chapbook and would like to either expand on their work or create a more complete model of their work. Poetry Collections are often solicited from Swimming with Elephants Publications, LLC. Please use the Contact form provided on the website. Please include the word Query in your subject line so we can respond in a timely manner.